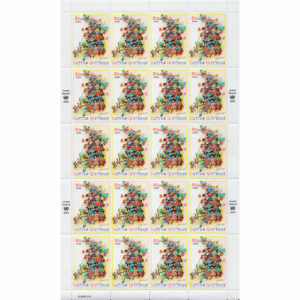 SKU: 3485051 Categories: 1997, Full Sheet, New York. 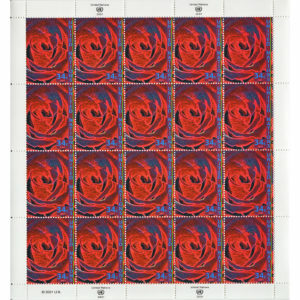 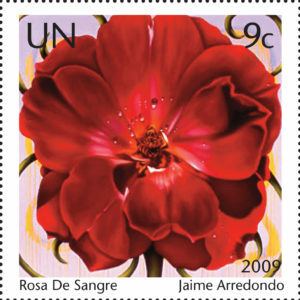 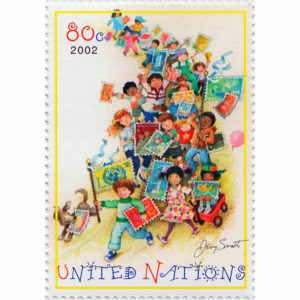 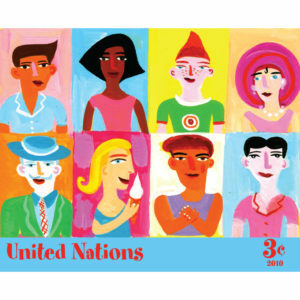 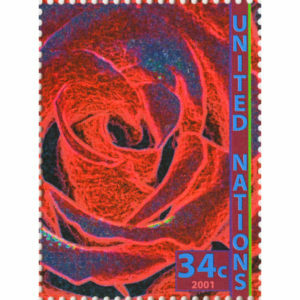 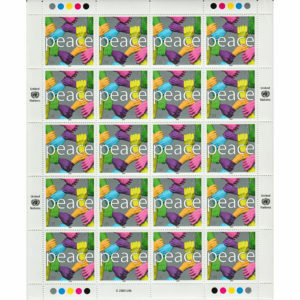 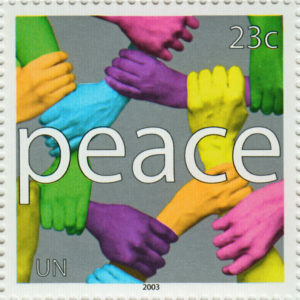 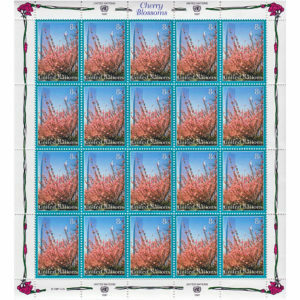 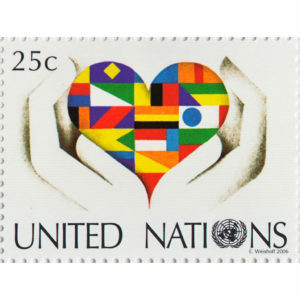 The stamp is based on a photograph taken by Unmesh (United Nations, New York) and it features the Peace rose. 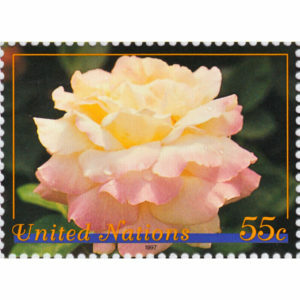 These roses grow in the rose garden at UN Headquarters in New York and they were a part of a donation of 1,500 rosebushes made by All American Rose Selections, Inc. 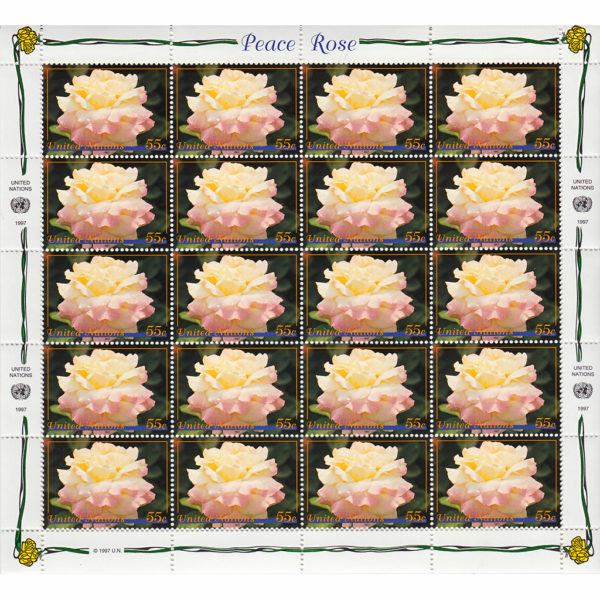 Almost 50 years ago, the Peace rose was introduced into the United States. There was never doubt that Peace was a great rose and marked a new zenith in the history of hybrid teas. 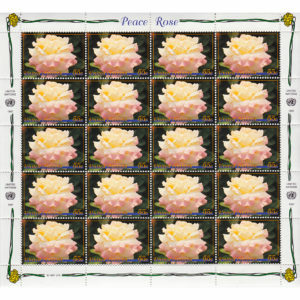 At the War Memorial Opera House in San Francisco, the Peace rose is a significant rosebush. 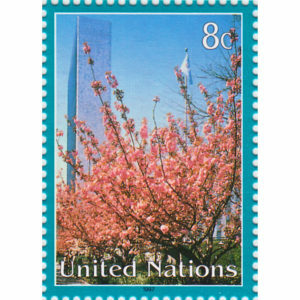 When the United Nations Charter was signed into existence on 26 June 1945, each of the delegates from the original 50 countries was given a Peace rose bud. 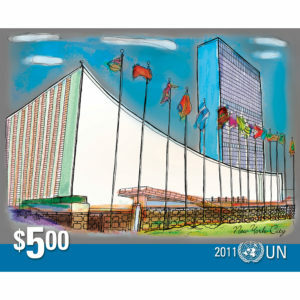 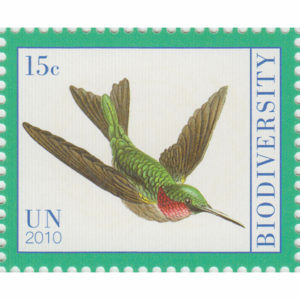 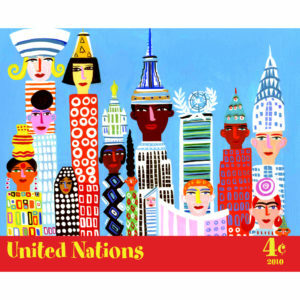 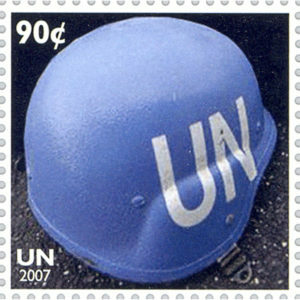 Adapted as stamp by Robert Stein (United Nations, New York) from photograph taken by Unmesh.